The 2015 film slate presents an array of today’s hottest features, documentaries, and short films, as well as several opportunities for audiences to meet and talk with filmmakers and actors following screenings. The festival takes to screens this week at the Little Theatre and Dryden Theatre at George Eastman Museum for five days, Thursday, Nov. 12 through Monday, Nov. 16. 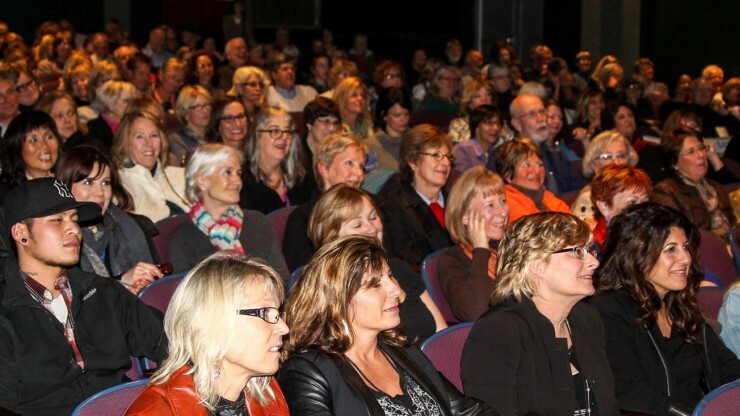 Since 2001, the High Falls Film Festival has been celebrating the artistry of women in film — behind the camera, in leading roles on the screen, and at the heart of storylines. 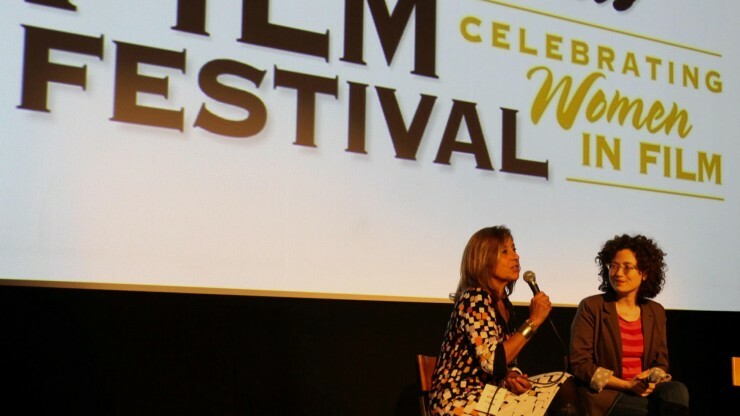 High Falls Film Festival’s focus on women in film is inspired by Rochester’s legacy as the birthplace of film (George Eastman and Kodak) and the women’s rights movement (Susan B. Anthony). The offerings include an international slate of independent films enhanced by panels, workshops, and talks with filmmakers. Be certain to make time for the stimulating discussions, panels, workshops, Q&A sessions with filmmakers and celebrity guests.